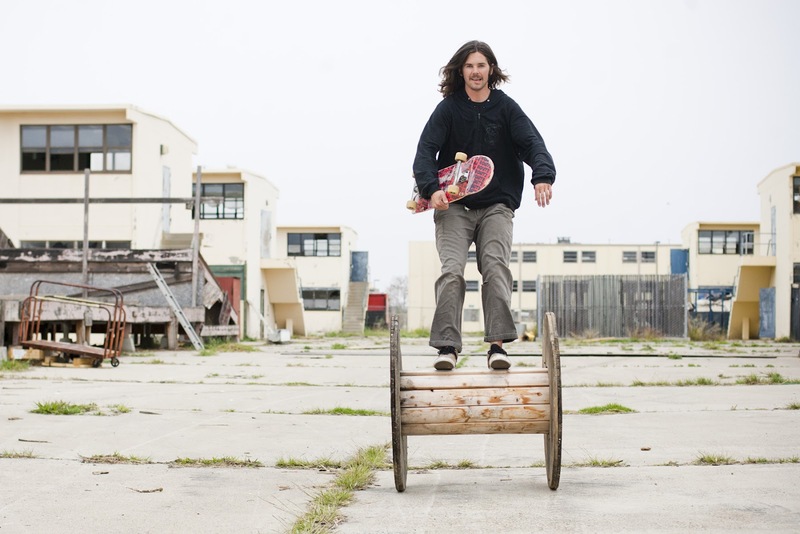 Jesse Silva put this rad little video together of Sacrifice young gun Ricky H. Enjoy!! Tail slide revert at the graffiti banks. This month's soldier is none other than Show Me Pools' Michelle Buck. This little chica has been down for Sacrifice since the beginning. Full dedication, no pads, grabber grinder at Hermann's Hole, enough said! 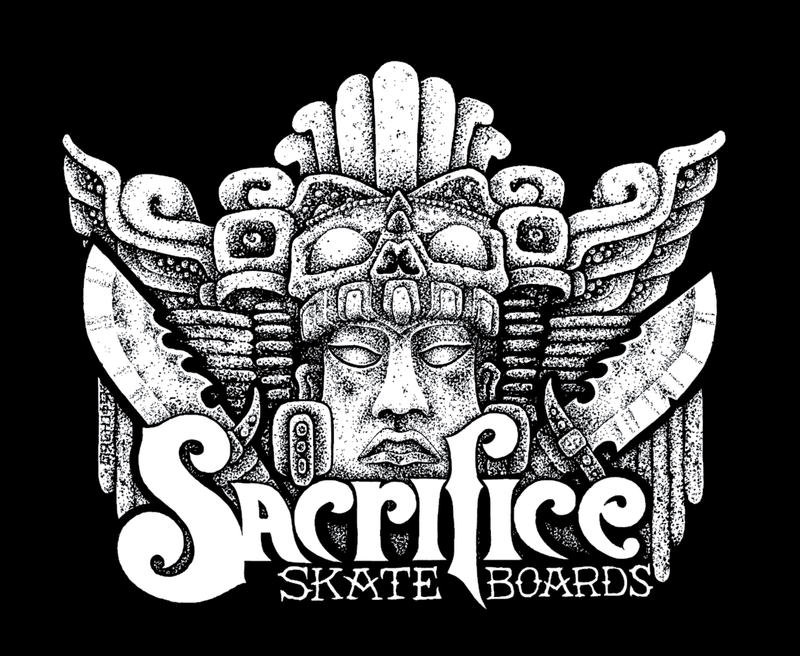 It's official: San Diego young gun and all around ripper Ricky Holderby is now with the Sacrifice Familia. Ricky brings 100% dedication and a whole bag of tricks to the team! Bein Venidos a la Familia Vato. Look for a "Welcome" video featuring Ricky's shredding coming soon to the site. In the mean while here are a few photos to hold you over by Photog: Brian Walnum, Enjoy!!! Build now for the future!